MIT researchers have developed a small fingernail sized trackpad, which they claim can control phone and computer, wirelessly. NailO, the input device is quite similar to stick-on nails fashion accessory. It gets attached on the user’s thumb, from where the control takes place by sweeping a finger in a particular direction over its surface. 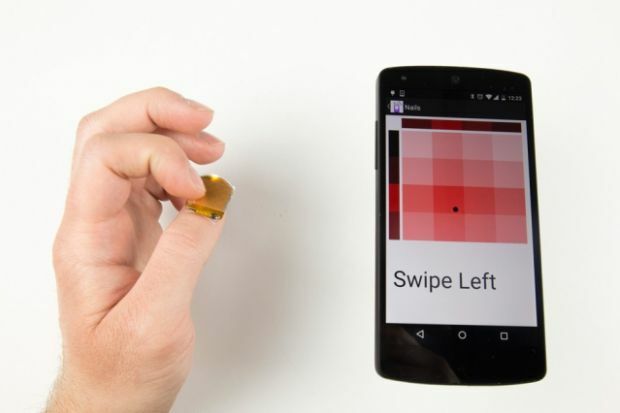 The idea behind this wearable technology has been inspired by multicolored finger nails stickers that some women apply to enhance the beauty of their nails said Cindy Hsin-Liu Kao, one of the lead researchers. 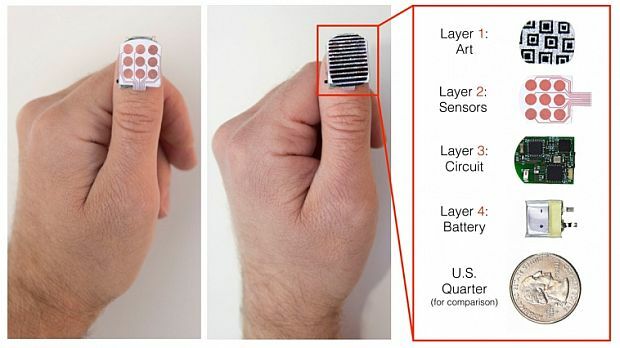 The fingernail sized high-tech device not only connects gadgets but it can also be customized as per the wearer’s personal style. The nail art design layer gives full freedom for its user to experience both aesthetics as well as functionality. It gives an edge of personal sense of taste and fashion when it comes to accessories. Very subtly it changes the color of accessory that the user is wearing as per the social scenario. A thing that can be done with just a fingertip. 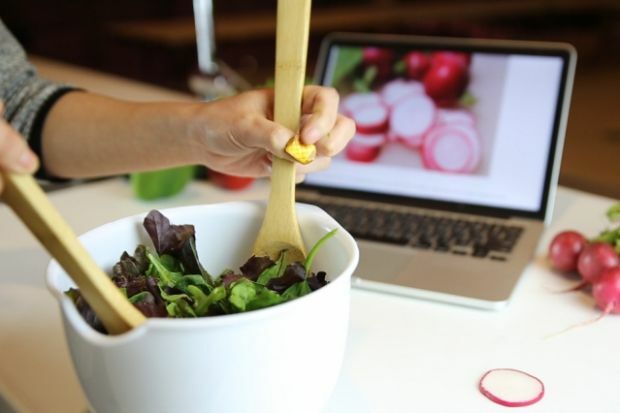 NailO can be used as a third hand for let’s say, scrolling a page over laptop screen or shuffling mobile phone when hands are already occupied with stuff, like cooking. With an aim of minimizing device, the team envisions of fitting all electronics in one chip, which would not only be small but would also consume less power. One of the biggest advantages of NailO is its discreteness. Sweeping finger over the surface is so natural that people won’t be able to make out that the user is trying to take control of a device or let’s say even sending an urgent text message. All the interactions are done privately and subtly. Just like a cosmetic extension, the device deftly blends with one’s body and decorates it as soon as it’s worn. And at the same time, gives a sense of power and control over the level of device’s intimacy to the user’s body.